Governor Andrew M. Cuomo was in Geneva on Wednesday for the official grand opening of the new Finger Lakes Welcome Center on the shore of Seneca Lake in Geneva. As part of the announcement, Governor Cuomo also announced in 2017 New York welcomed 243.8 million visitors, who generated $67.7 billion in direct spending, breaking previous tourism records. The Finger Lakes Welcome Center furthers the Governor’s commitment to statewide tourism by promoting local attractions and regional food and beverage producers, including the Finger Lakes’ award-winning wines. New York Kitchen, formerly the New York Wine and Culinary Center, will operate the Welcome Center. 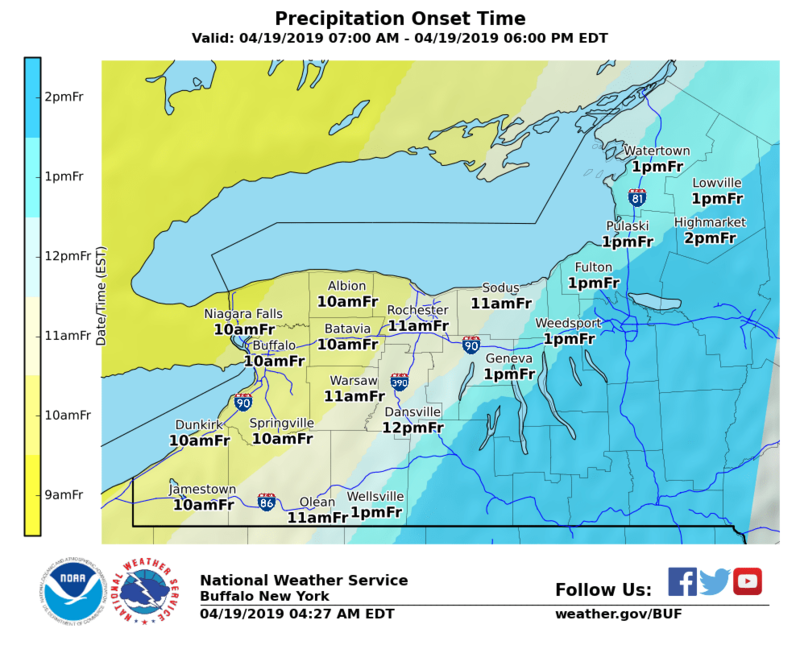 The Finger Lakes Welcome Center’s theme, “Wine and Water,” promotes the world-renowned assets of the Finger Lakes by paying tribute to the region’s famous vineyards and namesake lakes. The region is home to more than 100 wineries, and wine barrels are featured prominently throughout the location. 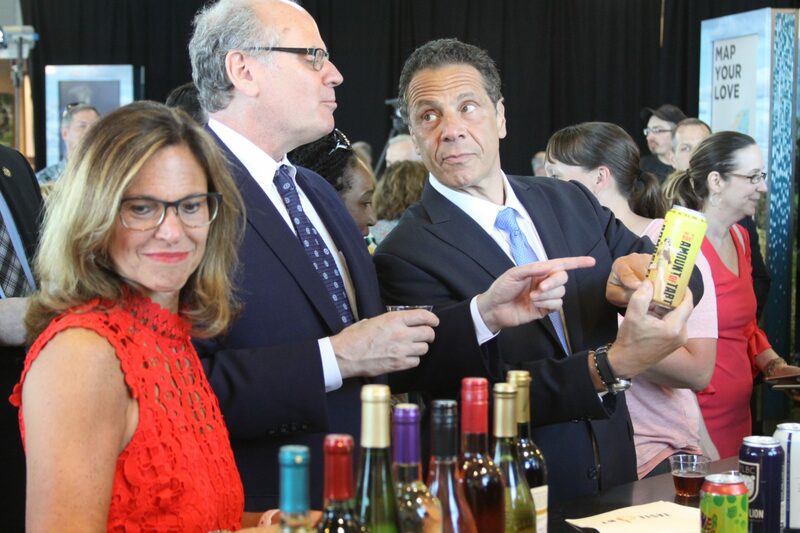 This location, one of eleven Welcome Centers being built across the state, will be the first location to sell New York State-made wine, beer, and cider at its Taste NY Market. Wine tastings and other programming surrounding New York State’s booming craft beverage industry are being planned. 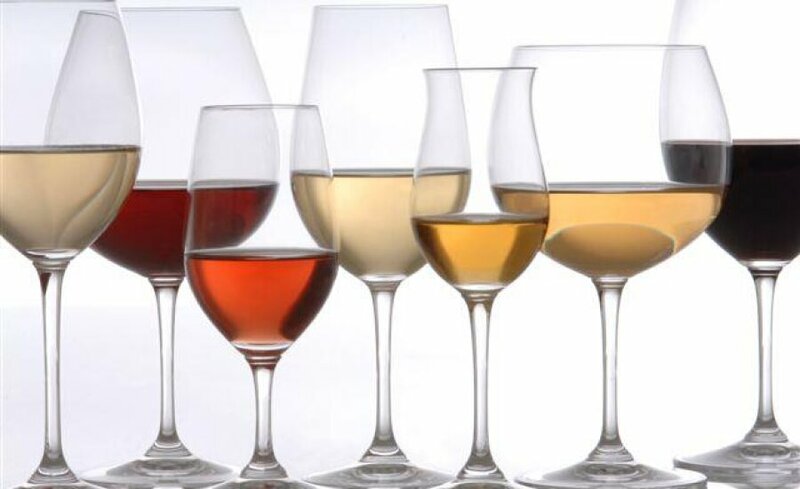 The tasting bar will be available to local wineries and other food and beverage producers to use for promotional events with reservations made available through NY Kitchen. Since taking office in 2011, Governor Cuomo has made unprecedented investments in the tourism industry throughout New York State, leading to historic levels of visitors and direct spending. In 2017, New York State welcomed a record 243.8 million visitors, representing a 2.6 percent increase over the previous year. Direct visitor spending also rose to $67.7 billion – a nearly $3 billion boost from 2016. Additionally, tourism remains the state’s fourth largest employer, supporting more than 935,000 jobs annually. Tourism is at the core of the Finger Lakes Welcome Center, with multiple interactive I LOVE NEW YORK kiosks positioned throughout, allowing visitors to test their knowledge of the region or design a trip itinerary. A large LED screen promotes regional tourism attractions and destinations, and an artifact wall features curated regionally-specific items. Canoes donated by the Finger Lakes Boating Museum are suspended from the ceiling and have been transformed into custom lighting fixtures. A glass-encased community room offering stunning views of the picturesque Seneca Lake. Organizations and groups may register to use the room for not-for-profit meetings and events. The Welcome Center features a Taste NY Market, which offers hot and cold lunch options such as seasonal soups and salads, sandwiches, and a kids menu, all made from fresh ingredients and products grown and produced by local farmers. The full menu can be found here. The Market will also offer grab-and-go snacks and gifts, including a variety of New York-made chips, trail mixes, jams and jellies, desserts, cheeses, maple syrup and more. Outside the Center, a large I LOVE NEW YORK sculpture on the lake’s shore provides the perfect setting for group photos and selfies, and the Walk of Fame recognizes famous New Yorkers from the region. Outdoor seating allows visitors to enjoy the local food with a vista of the lake, and a children’s play area gives kids the opportunity to run and explore. In October 2016, Governor Cuomo announced the grand opening of the Long Island Welcome in Dix Hills, Suffolk County. Since then, Welcome Centers have opened in New York City, the Mohawk Valley, the Southern Tier, and in Central New York. The remaining five centers are scheduled to open throughout 2018. In July of 2016, the Governor announced that the city of Geneva had been selected as the region’s first round winner of the transformative $10 million Downtown Revitalization Initiative. Among the 12 projects selected to revolutionize the city’s downtown area; $2.2 million will be used to improve pedestrian access to the Seneca Lakefront from downtown; $1.75 million to upgrade the overall pedestrian experience with streetscape enhancements, and $1.25 Million to establish Lake Tunnel Solar Village, a green infill residential development. Groundbreaking on that project is expected next month.